Rock band Chile Colorado’s debut album’s success at Rock Radio was a headline on the Newswire Jumbotron in Times Square, Manhattan, New York, across the street from the Hard Rock Cafe this month. The Chile Colorado band is next scheduled to release the digital single “Getting Restless” to Active Rock and Mainstream Rock Radio from the new self-titled album after having achieved 100 College Radio stations “Adding” the set for airplay. 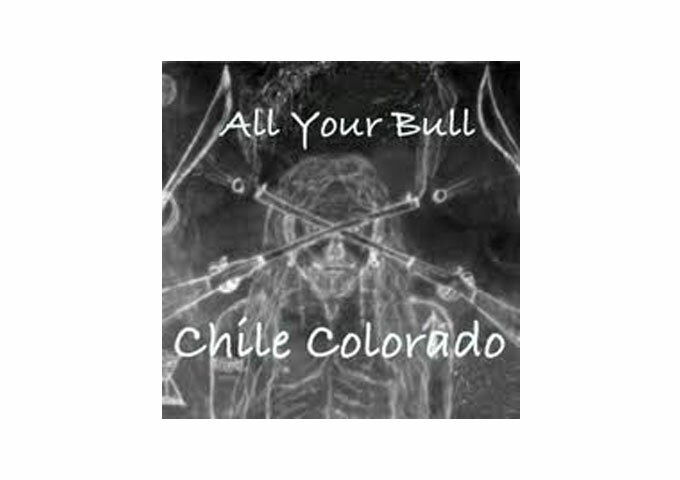 The ‘Chile Colorado’ album features Ron Wright, songwriter, lead guitar, and vocalist, with Paul Goss on bass & background vocals, and John Ferraro on drums. All three are veteran California musicians, influenced by Rock icons like ZZ Top, Robin Trower, and Jimi Hendrix. One reviewer said the ‘Chile Colorado’ album “combines throwback sound with a modern vibe in the new album” (WRTU.com). Wright worked on the album with engineer and producer, Chris Minto, who engineered albums by Quiet Riot and L.A. Guns, among many gold and platinum releases. Minto’s wife, songwriter Janet Planet, also co-wrote one song. 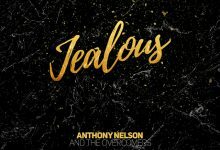 The album is available at iTunes, Amazon, and CD Baby. ‘Chile Colorado’ has been performing in California throughout the summer, including an appearance with Warner Recording Artists ‘The Wild Feathers’ and buzz-band ‘Mary Loves Molly’ at the Folktale Winery in August, selling 500 tickets. The band’s Management Direction has been under consultation with David Bean at BeanBag1.com. More information and links can be found at www.chilecolorado.com.